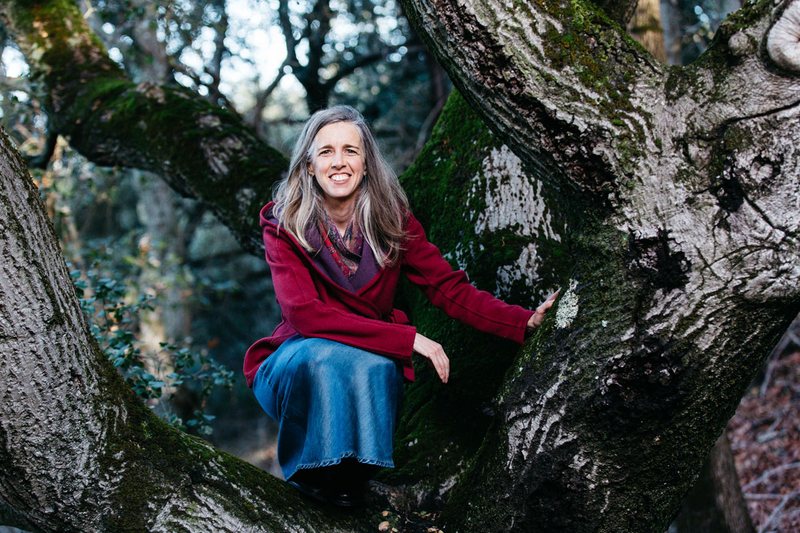 Today’s episode is Part 2 of an interview with my very favorite spiritual teacher, Mukti. If you haven’t heard Part 1, definitely don’t miss it—she’s just too good to skip. In today’s interview we’ll hear Mukti’s thoughts on intimacy and love. If you would like to learn more about Mukti or her teachings, you can find her at Adyashanti.org/index.php?file=mukti_teachings. I love your website and your interviews ! Thank you !!! Oh by the way I was trying to listen to part 1 of this interview but it doesn`t seem to be playing. Thanks for telling me, Ashanna – I’ll go find out what’s going on.